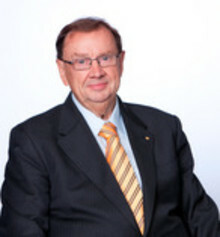 Harold Mitchell is the founder of Mitchell and Partners and Executive Chairman of Aegis Media, Australia and New Zealand. Other Appointments and Qualifications: Harold was awarded the Officer of the Order of Australia in 2004 for his services as a benefactor and fundraiser in support of artistic and cultural endeavour. He was appointed Companion of the Order of Australia in 2010 for eminent service to the community through leadership and philanthropic endeavours in the fields of art, health and education and as a supporter of humanitarian aid in Timor-Leste and Indigenous communities. 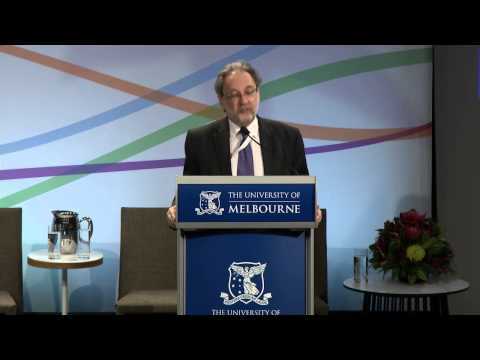 Harold was awarded Victorian Australian of the Year for 2013. Mr Mitchell holds a large number of community roles including Chairman CARE Australia; Chairman of the Melbourne Symphony Orchestra; Chairman and Majority Owner of the Melbourne Rebels Rugby Union team; Chairman of TVS, University of Western Sydney’s television service for Greater Sydney; Chairman of Art Exhibitions Australia, Vice President of Tennis Australia and Chairman of The Florey Institute of Neuroscience and Mental Health. Influence: Since Harold started Mitchell and Partners in 1976, the company has evolved to become the largest media and communications group in Australia today, with a growing presence in New Zealand and across the Asia-Pacific region.